You've decided to propose to your significant other. What comes next? Engagement ring shopping, of course! For style, quality, and affordability, the best place to start your search is with us. 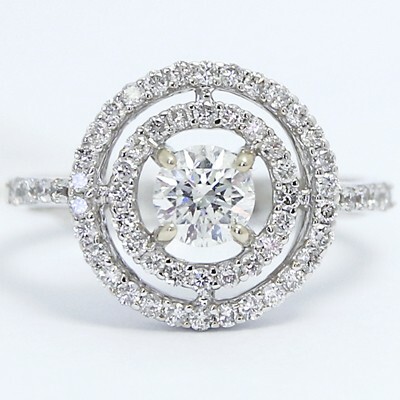 The Soleste Diamond Engagement Ring 18K White Gold is just one of the glamorous engagement ring designs we offer. Are you looking for something truly special? Add on an engraved message. 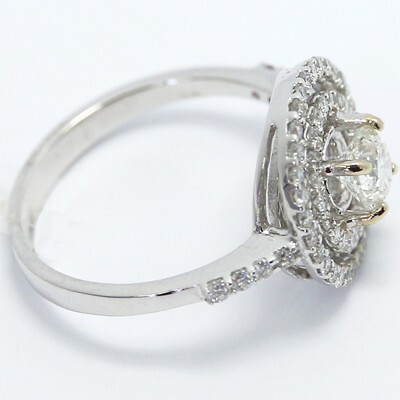 Or choose her favourite diamond cut. Trust us: your attention to detail won't go unnoticed.